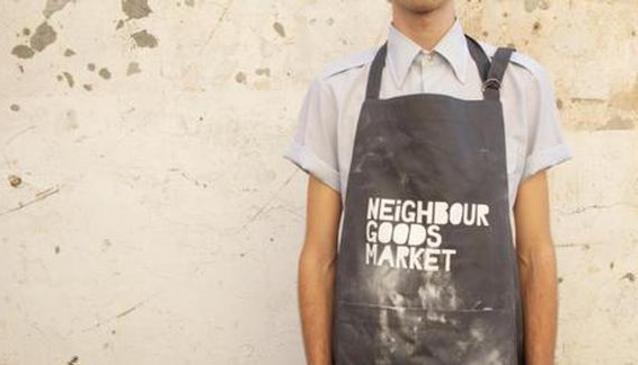 The Neighbourgoods Market Johannesburg is finally open ! In keeping with our commitment to urban regeneration and the goal to revive and reinvent the Public Market as a civic institution, we have chosen a venue in the heart of the city precinct of Braamfontein. Market-goers can expect the same high standards of quality and experience that have become the benchmark of the cape town market.Participating taredrs include: &Union breweries, Origin artisan coffee roasters and Nigiro tea’s, Fine & Raw chocolates, Richard Bosman & The Charcuterie, Buffalo Ridge mozzarella & Lazanou organic vineyards. The market runs every Saturday, come rain or shine form 9:00 – 15:00.